So to support this growth Coinbase has raised $100M in Series D funding led by IVP, with participation from Spark Capital, Greylock Partners, Battery Ventures, Section 32 and Draper Associates. The funding gives the digital currency startup a post-money valuation of $1.6B. 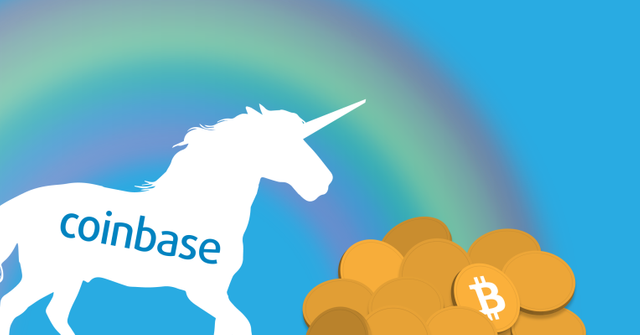 While Coinbase had previously raised a total of $106M, it’s been two and a half years since their last raise – which was their $75M Series C round in early 2015. But it seems that the wait paid off, as the recent growth allowed the startup to nearly triple their valuation to $1.6B, from a rumored $500M in 2015.